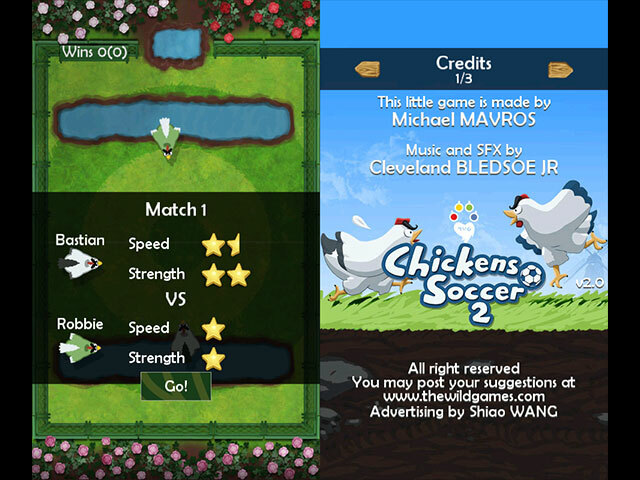 Embody a young ostracized chicken who is going to progress from street games to the football world heights through varied adventures that will bring him friends and help him build his dream team. 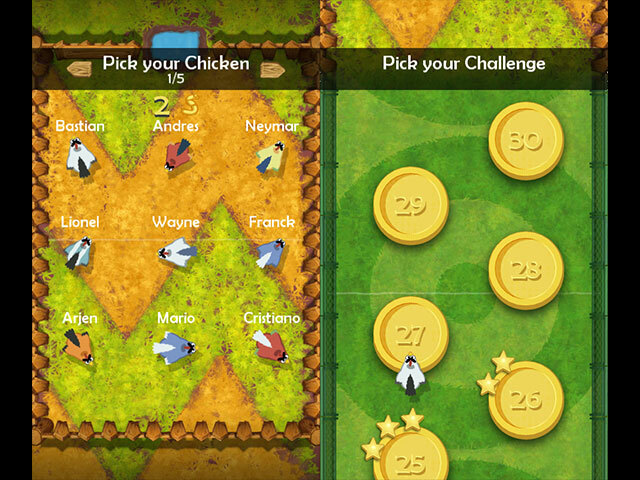 Play 4v4 matches, enjoy the numerous mini games available, build your foot club and bring him to the top of the world. 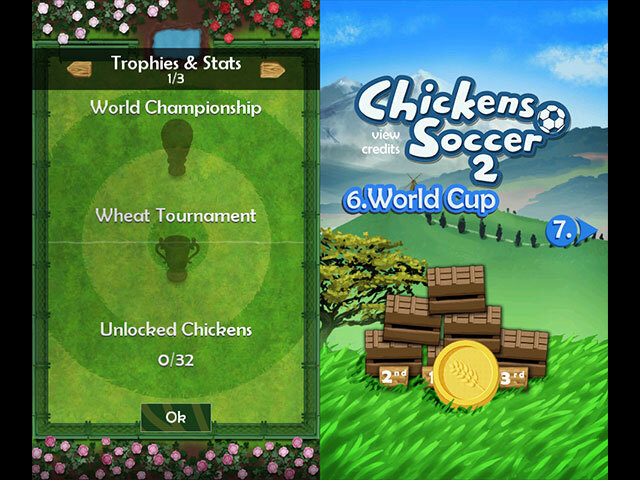 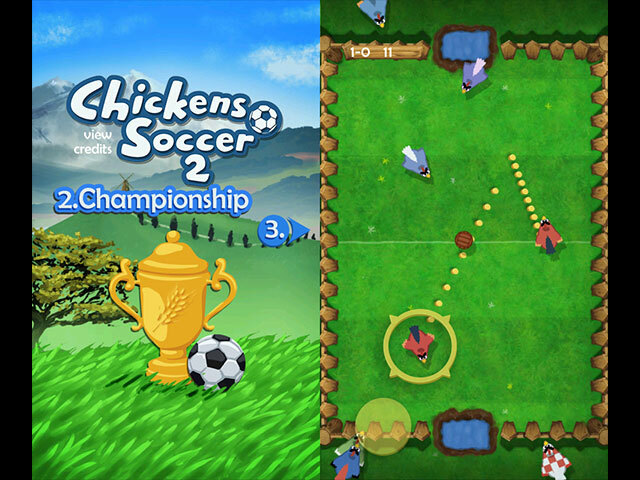 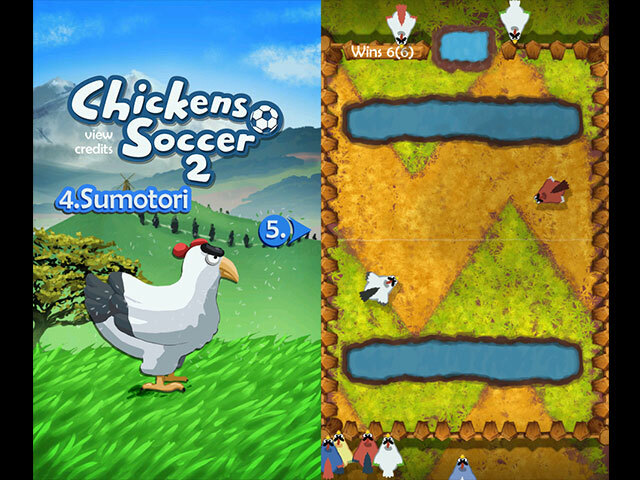 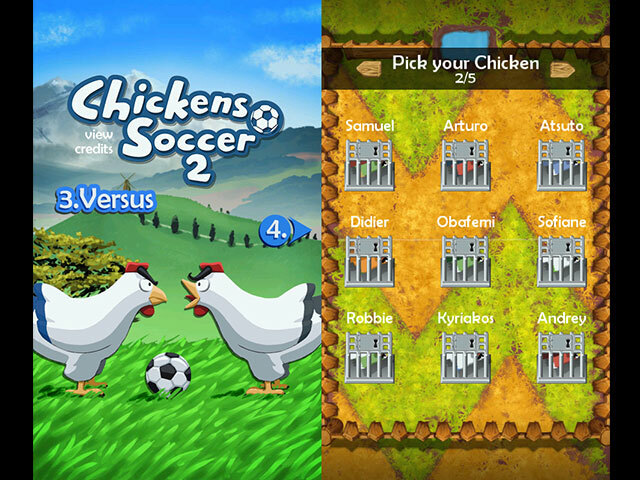 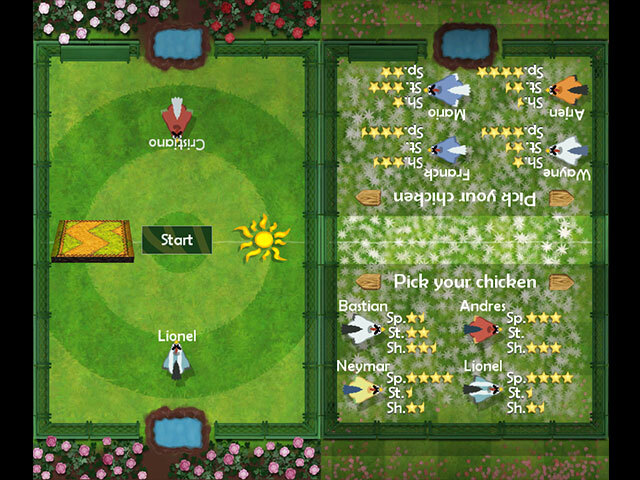 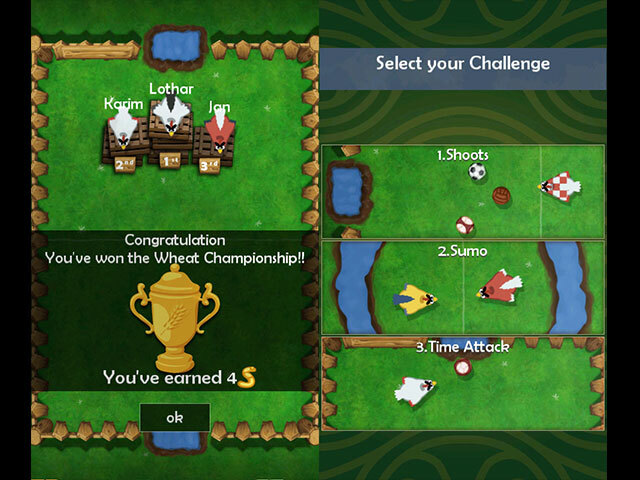 Chickens Soccer 4 Big journey is a sequel to Chickens Soccer, Chickens Soccer 2 and Chickens Soccer 3 World Cup published in 2012, 2013 et 2014 on Android, iOS and Windows Phone. 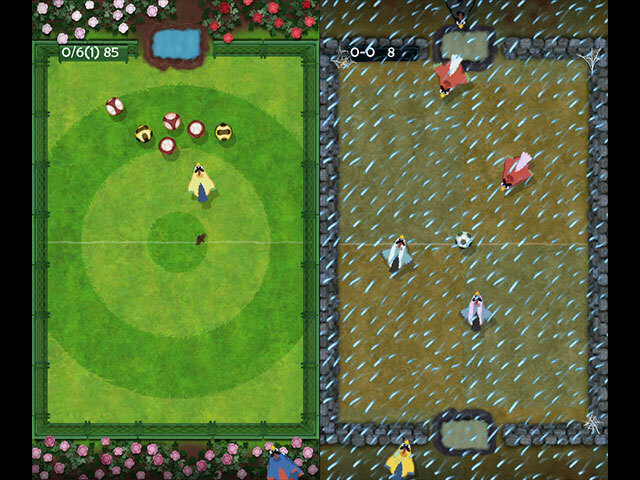 A fun and nervous gameplay that use on players contact. 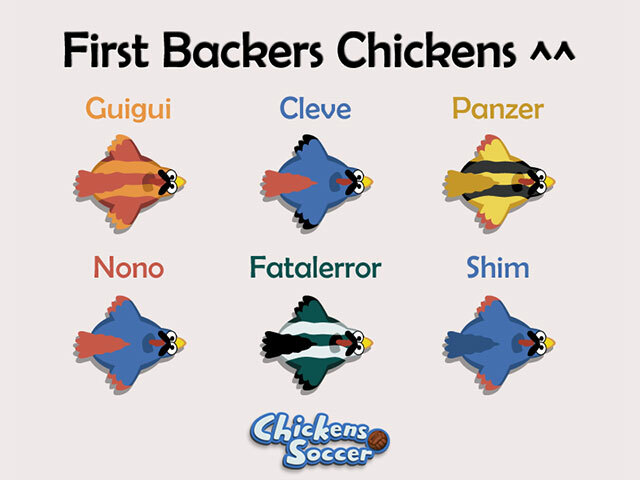 Many tactical choices and many subtleties to discover. 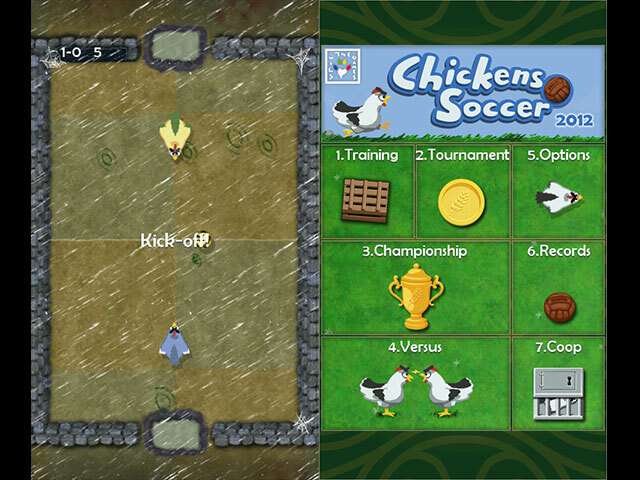 A tactical pause and the management of chickens’ mental attributes. 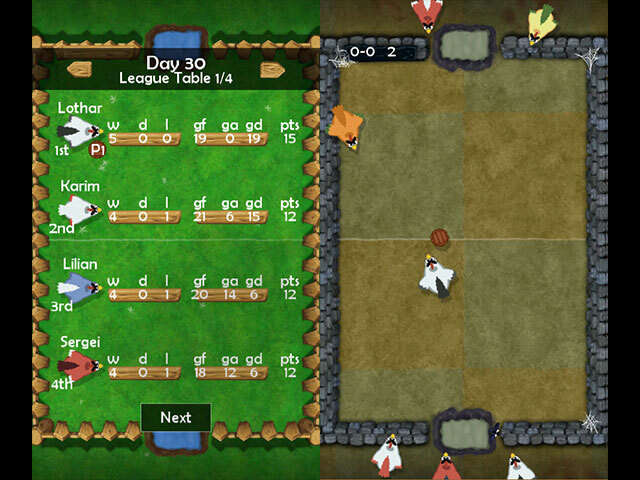 Handle players’ progression with the training. 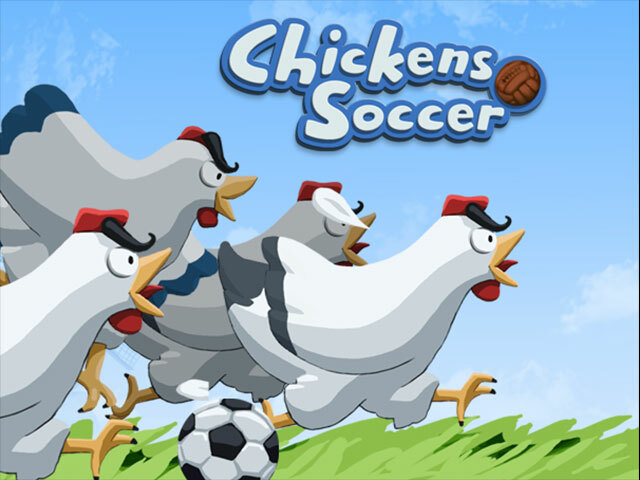 Investment in the infrastructures and numerous travels. 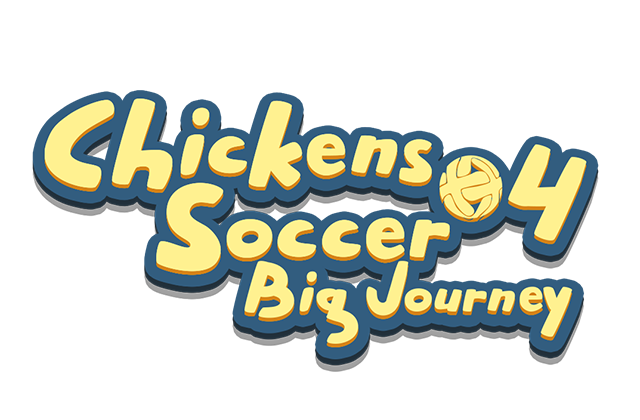 An adventure full of unforeseen development that emphasize friendship. 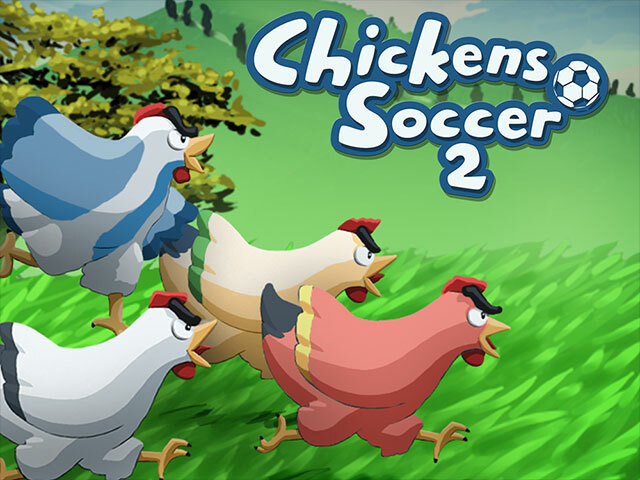 A colorful and bright graphical universe with endearing chickens. 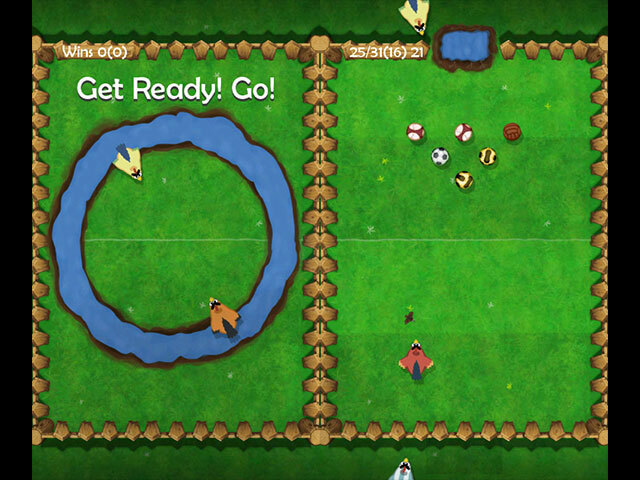 Plenty game mode: challenges, trainings, sumo, time attack, etc. 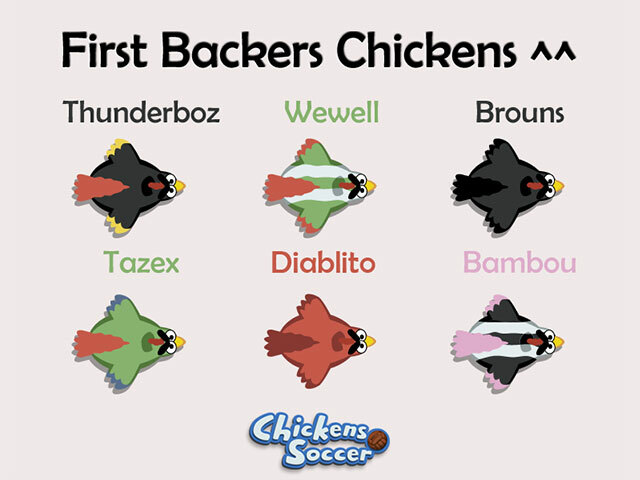 More than 200 unique chickens inspired from the best players and more than 50 clubs. 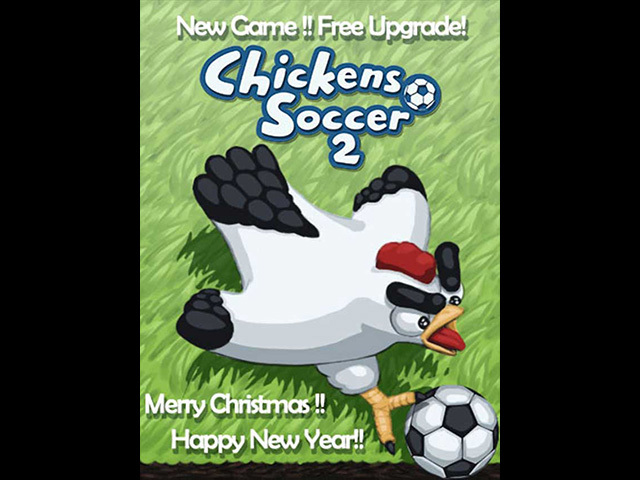 A complete set of moves with dribbles, bicycle kick etc.